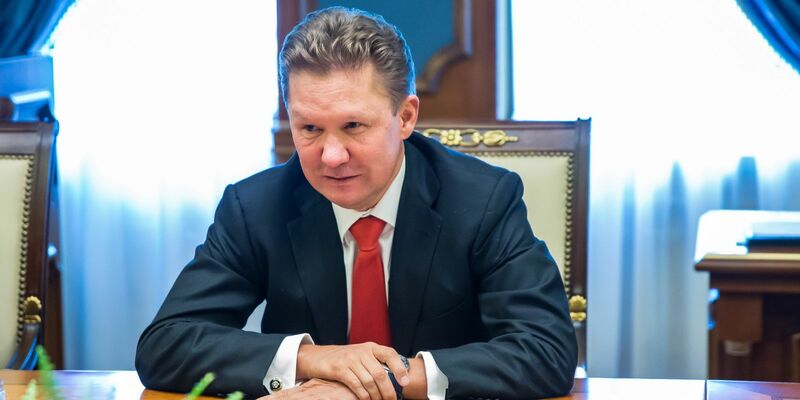 Alexey Borisovich Miller (born 31 January 1962) is Deputy Chairman of the Board of Directors and Chairman of the Management Committee (CEO) of Russian energy company Gazprom, Russia's largest company and the world's biggest public energy supplier. Miller was born in Leningrad (now Saint Petersburg) to a family of German ethnicity. He went on to study at and graduate from the Leningrad Institute of Finance and Economics from where he graduated with a PhD in economics. From 1991 to 1996 Miller served with the Committee for External Relations of the Saint Petersburg Mayor's Office under Vladimir Putin. Later, Putin secured Miller’s appointment as CEO so that his former colleague could put an end to fears that some of Gazprom’s executives had harmful third-party relationships. For the sale of a blocking stake the billionaire could get up to $1.5 billion. The Dagestani billionaire is no stranger to doubling down and giving way. The bet on Uralkali hasn't triggered, but there are new ambitious projects ahead.